Is there any aspect of Mormonism more simultaneously distinctive to outsiders, emphasized to insiders, yet misunderstood by pretty much everyone as the temple? 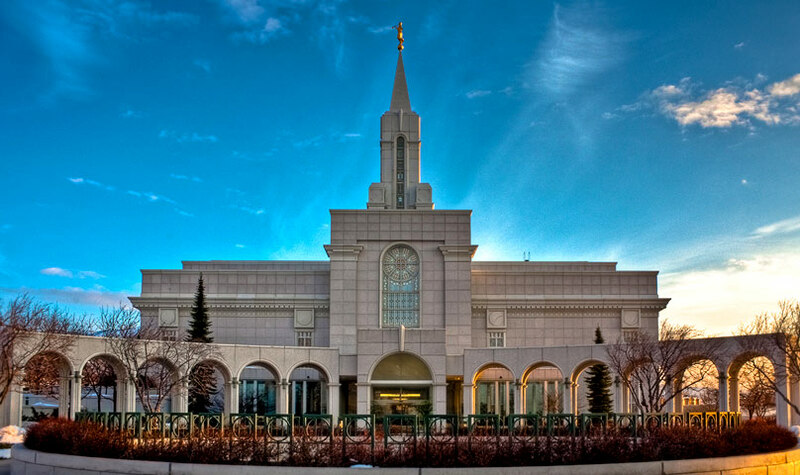 These majestic edifices represent the pinnacle of Mormon worship and represent great sacrifice. Service at the temple involves high ritual and embodied worship to a degree unknown elsewhere in the faith. Yet far too often, members don’t feel empowered and illuminated in this House of God. The goal of this episode is to help listeners improve their relationship with the temple. Look forward to coverage of points such as temple clothing, Adam and Eve, and the symbolism of the Plan of Salvation in the temple, as well as a discussion of how the experience may differ for men and women. We are fortunate to have some powerhouse contributors to the discussion: Devery, Jessica, George, Libby, and Bonnie. Thanks to James Estrada of Oak Street Audio for his amazingly quick post production. If he gets any faster, he will be editing before I record!